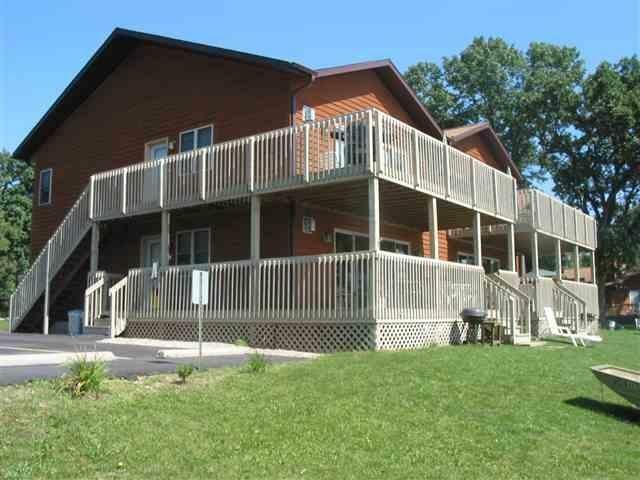 1040 E Hiawatha Dr, Lake Delton, WI 53965 (#1837010) :: Nicole Charles & Associates, Inc. 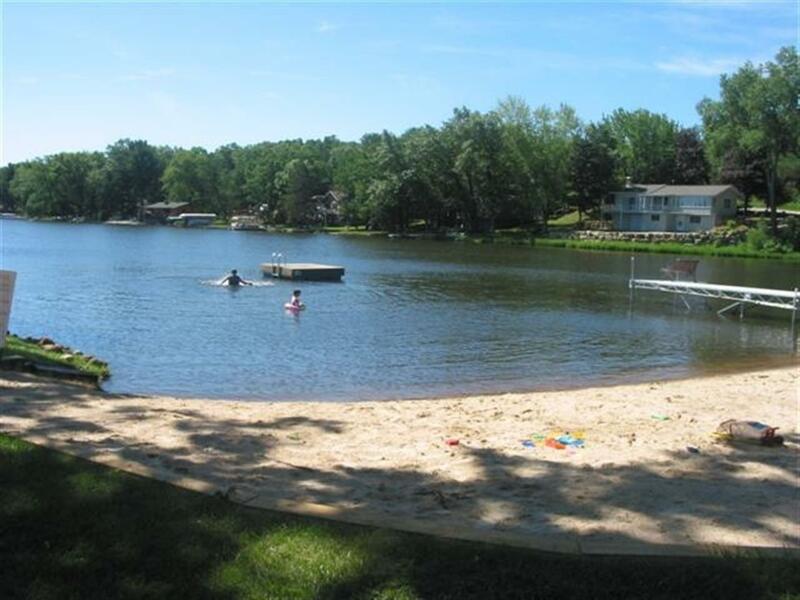 Walk right out from your condo to the beach on beautiful Lake Delton . 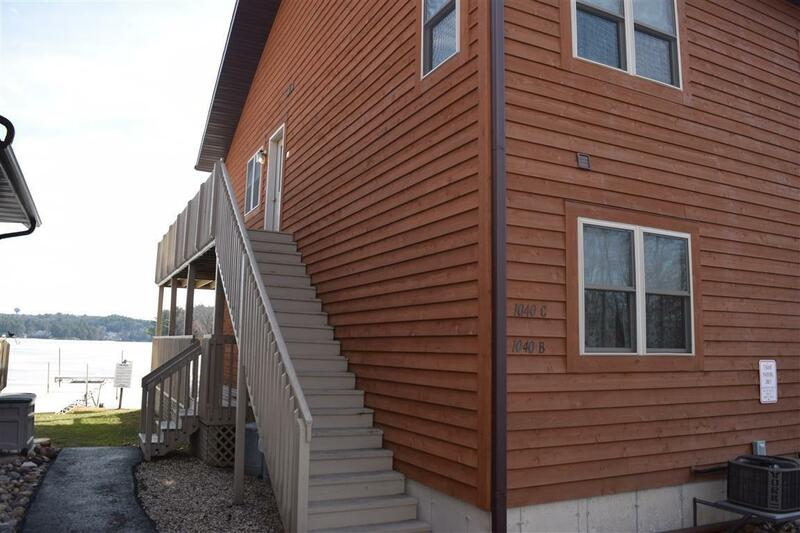 One of a kind unit in small resort, a Two bedroom, two full bathroom, wood fireplace, open plan kitchen and wall of patio doors to enjoy views from inside or walk out and grill on the ample deck or jump in the lake!! All the furniture is included. Amenities include indoor pool area, arcade and includes a boat slip. 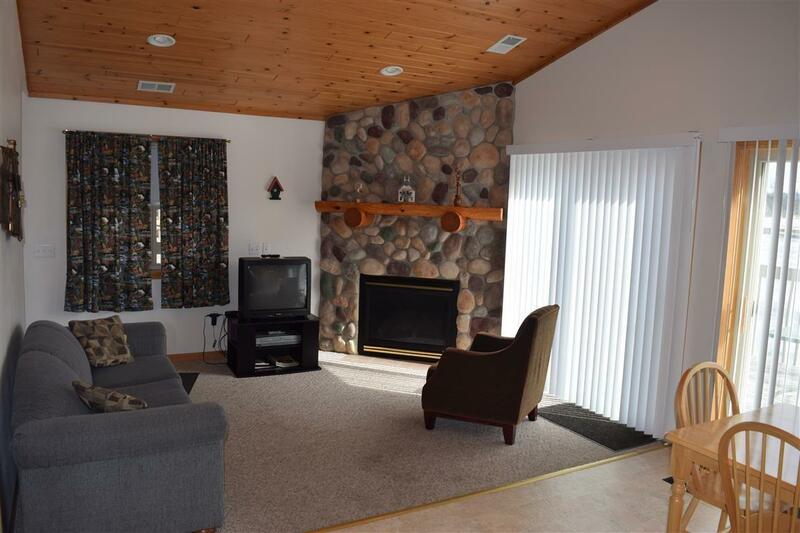 Great rental investment or personal getaway! !